'Tis the season to spin your wheels shopping for holiday gifts and enjoying the love of family and friends. 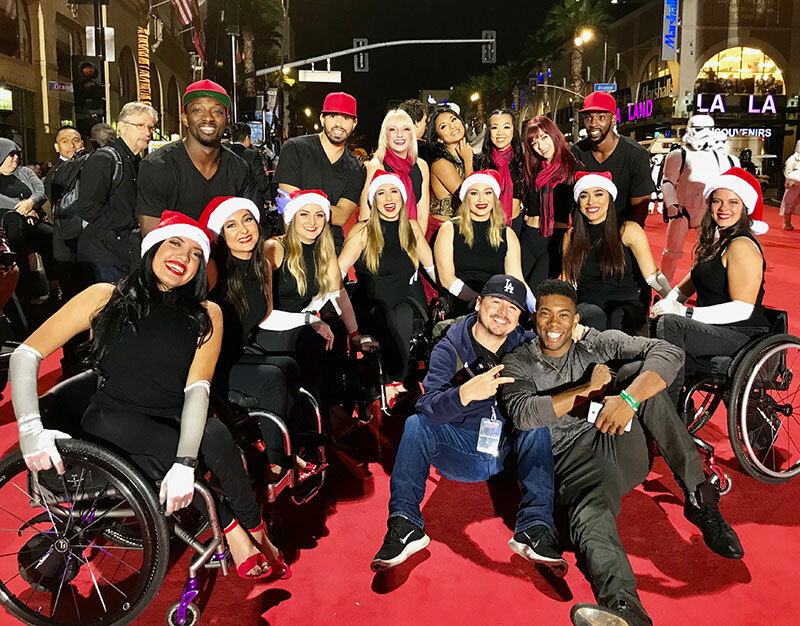 Here's a few ways you can give the gift of dance, along with empowering a Boundless Babe near you who rolls, courtesy of The Rollettes wheelchair dance team! That's right! Cure Medical is giving away the perfect stocking stuffer for the person in your life who loves the Rollettes wheelchair dance team. And it's even signed by every Rollettes team member! 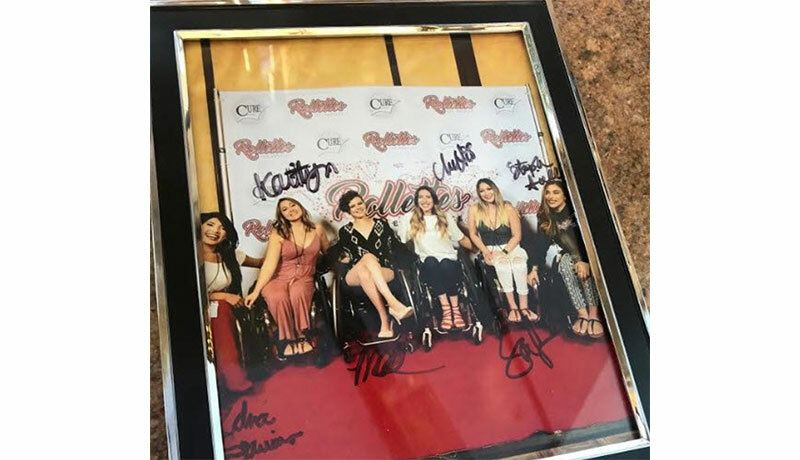 HOW TO ENTER TO WIN: Simply fill out the Rollettes Giveaway Contest Form here for your chance to have this commemorative and collectible framed photo waiting under the holiday tree for your loved one. Had a little too much turkey or pumpkin pie over the holidays? Get back into shape for the New Year with Fitness Advocate and founding member of the Rollettes dance team Maria "Muscle" Rabaino! As is common after a spinal cord injury, Maria says she gained some weight soon after her accident. She recalls eventually not being able to wear her jeans anymore, transferring became more difficult and, at some point, she realized that she'd gained more weight than she'd thought. "Nothing specific happened, but I remember waking up one day with a desire to be healthier and live a healthier life," Maria explains. It was time, Maria decided, that she take control of her own health. She joined an Instagram fitness challenge for accountability and, although she didn't win, she says it was just what she needed to really commit to her personal fitness. The challenge motivated her to try new workouts and she began feeling better in no time. She even bought a virtual, customized workout and nutrition plan and has seen great results. 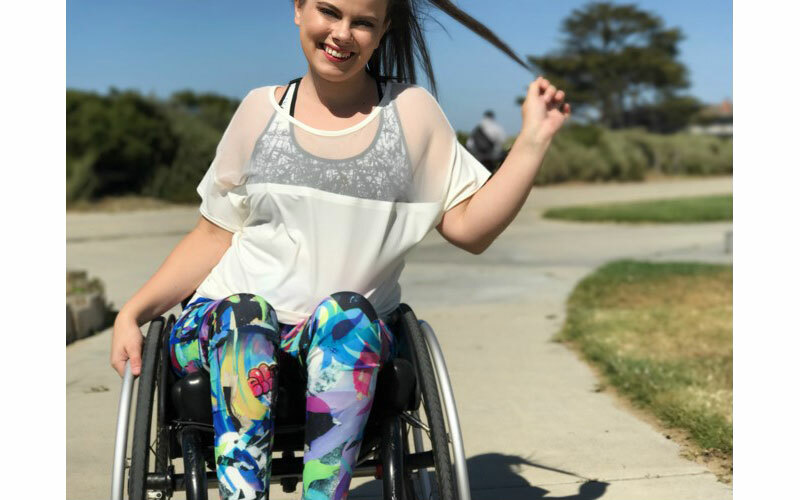 Today, Maria Muscle leads a whole community of wheelchair users through everyday workouts on her social media pages, and you can take part too! Click here to work out with Maria Muscle. We all have our must-have items, and the Rollettes dance team is no exception. Be sure to find out what three things the Rollettes must have in their everyday life, as Boundless Babes who roll, by watching the video below! The holidays are a time of year filled with fun for all, but a considerable amount of stress comes with rolling thru snow and fighting the holiday shopping crowds too. So don't be too hard on yourself if you need a break. Lighten your load with these holiday gift ideas below. Still shopping for someone you love who uses a wheelchair? Browse this handy list of 9 great gifts for friends who roll, thanks to our friends at Cure Medical! The Cure Nation blog site offers great, free resources that the roller(s) in your life won't want to miss! 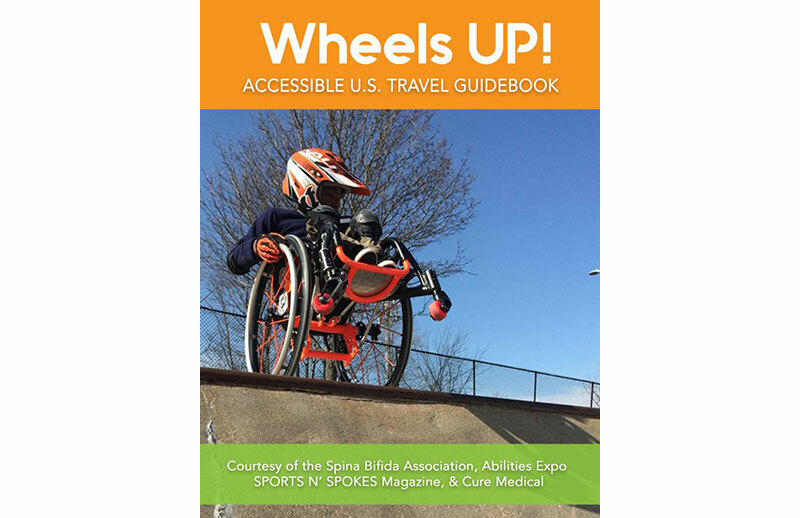 Check out these free, downloadable books written especially for people who roll, including an Accessible U.S. Travel Guide. Shop for more Rollettes branded gift items here. See You at the Expo and Rollettes Events in 2019! Happy holidays to you and yours from all of us in the Abilities Expo community! Plan on joining us at Abilities Expo events nationwide and in Canada too throughout 2019. 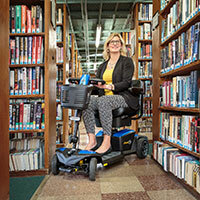 View a list of the Abilities Expo roadshow stops near you here. And, don't forget to sign up to attend the 2019 Rollettes Dance Experience in Los Angeles. This year's event was unforgettable with Boundless Babes from nine countries attending this life-changing, empowering event for women. Get involved here and don't wait to save your spot! Starting January 1, 2019 the price will go up, so save now while you join us for the fun.